Why buy fertilizer when you can make your own!? Learn to use nature’s method of recycling to turn kitchen scraps and yard waste into rich soil amendment. 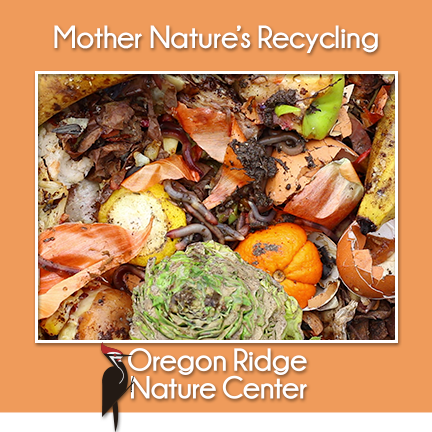 We’ll discuss the science of composting, its benefits and best practices. The program will conclude with the creation of your very own shoebox size vermicomposting (worm) bin to take home!